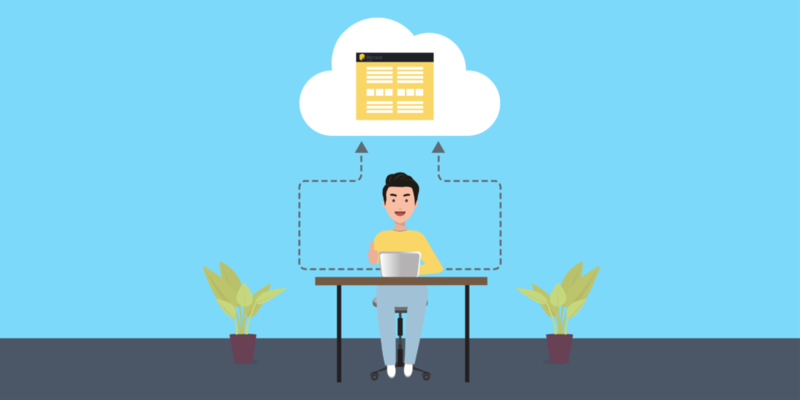 At Stackify, we experience the same frustrations, hurdles and successes as our customers because we live and breathe code. 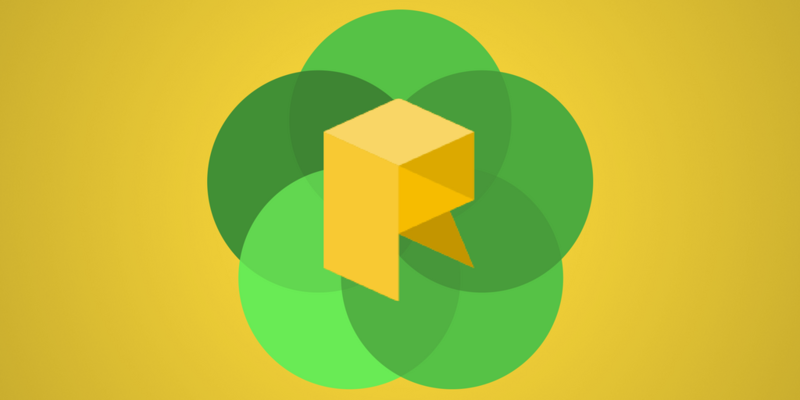 In our Retrospective series, we pool together all our knowledge and experience on the most relevant and integral topics in the community and deliver them to developers—free! 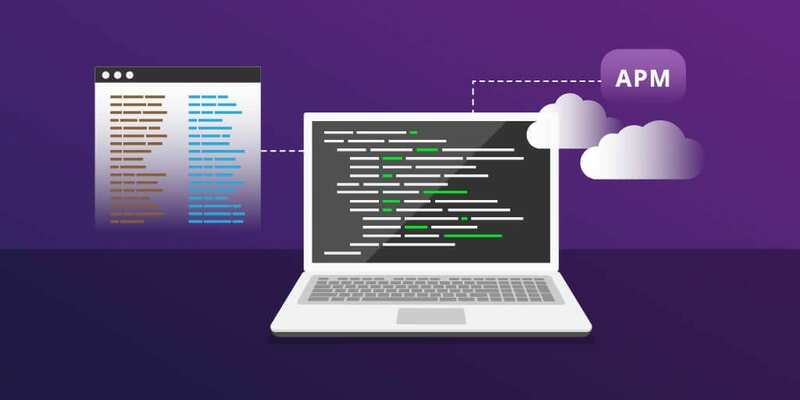 In our Essential .NET Core Methods guide, we share the lessons that we’ve learned, from converting to .NET Core to deploying and optimizing our apps. Stackify has been working with .NET Core for over a year now, and we have been very impressed with it. It is amazing to see what Microsoft and the community have done with it. 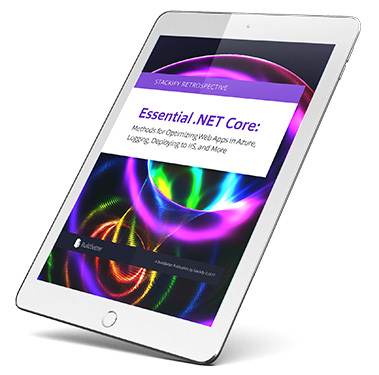 We hope this guide will further emphasize the versatility and efficiency of .NET Core, while helping developers in their day-to-day work.